It seems that significantly more Canadians are falling ill because of the beef products they produce. 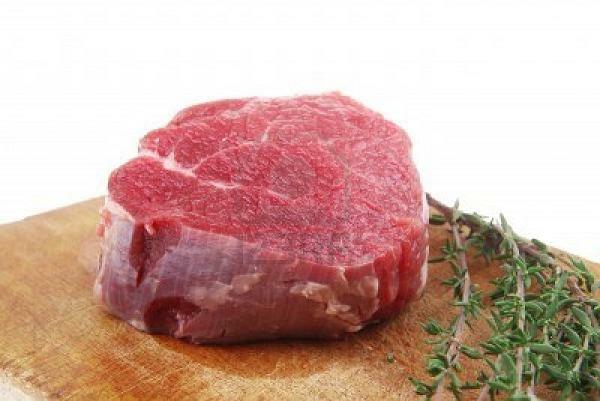 Beef was recently recalled because it was suspected to have the E. coli O157 pathogens. The beef was recalled after a few people started to complain of severe diarrhea and stomach pains. The affected people were rushed to the hospital and afterward, the Public Health Agency of Canada increased the list of recalled products. The number of people reported ill in Alberta was seven, two in Quebec and one was found in Newfoundland. Due to the outbreak of the bacterium, the beef from the company, which has been suspended, was recalled. According to eFoodAlert, the beef that was being shipped off to Alberta has been stopped. This has affected the beef that is shipped to Hong Kong, the U.S. and other countries that also get their beef from this particular company. This has caused the better part of Canada into a scare as they are not sure where they will buy their beef. The meat stalls are also losing their clients as people have opted to stop buying meat. The outbreak of the E. coli virus has really caused havoc and people need to be reassured of the safety of their foods. Canadians have then been urged to cook their meat properly to ensure that the pathogen is killed and also to follow up on any more news about the outbreak. They have however, been advised to remain calm during this time. The Foods Safety and Drugs Association of Canada are doing their best to ensure that the whole issue is solved and calm is restored. However, it is evident that better methods of dealing with the pathogen are required to prevent any further scare from occurring again.